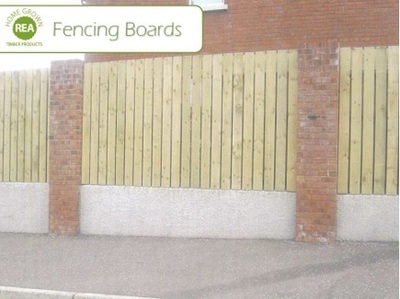 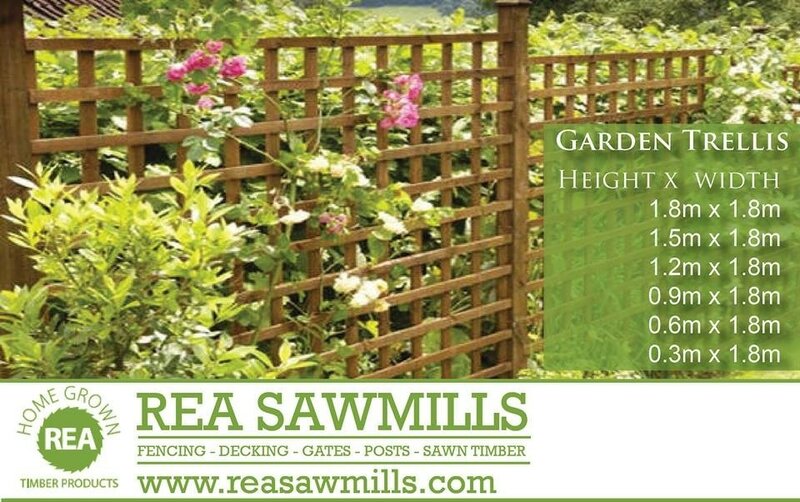 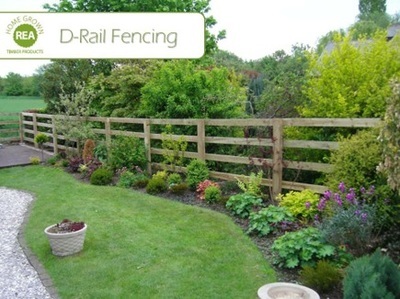 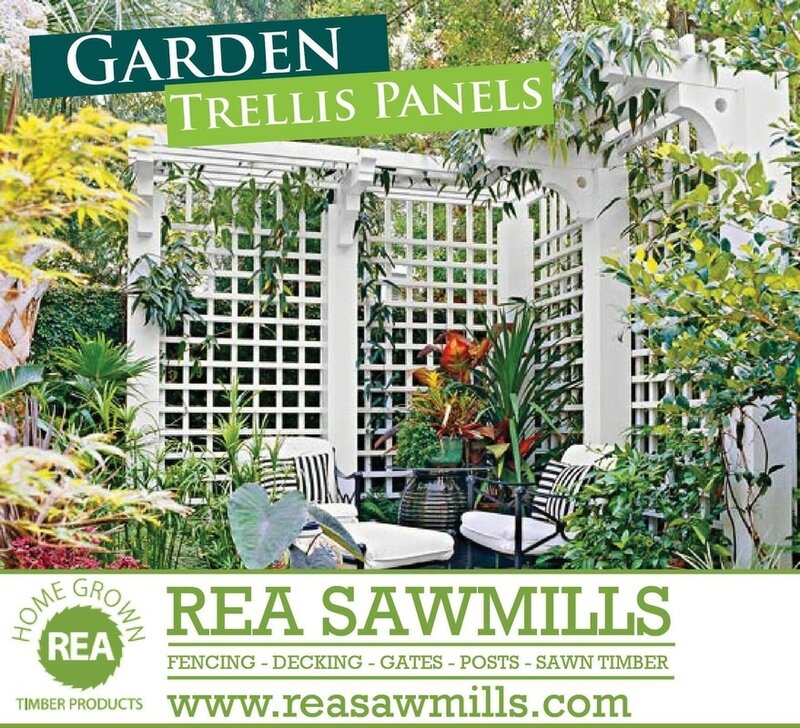 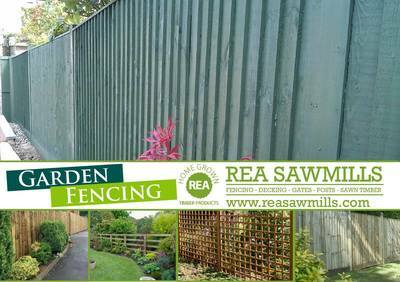 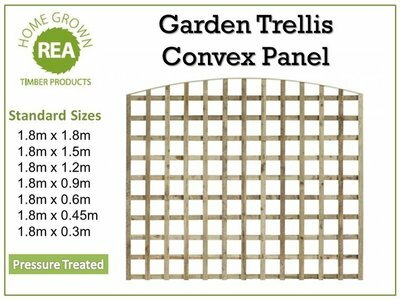 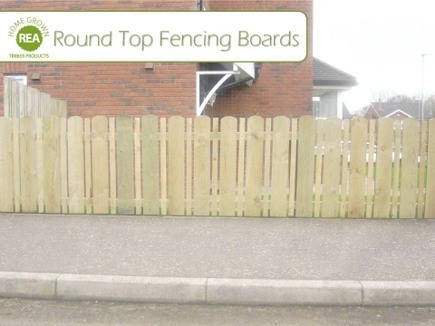 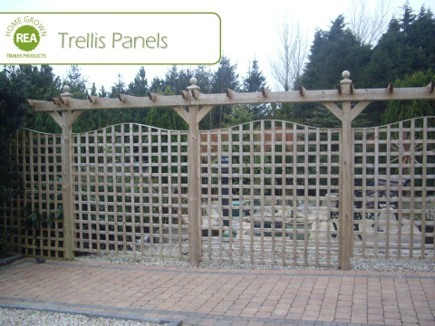 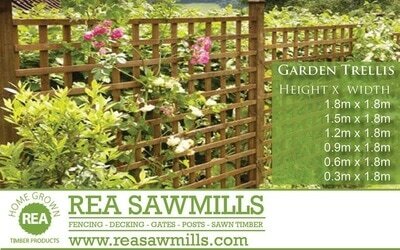 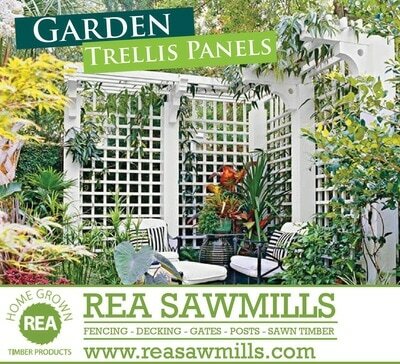 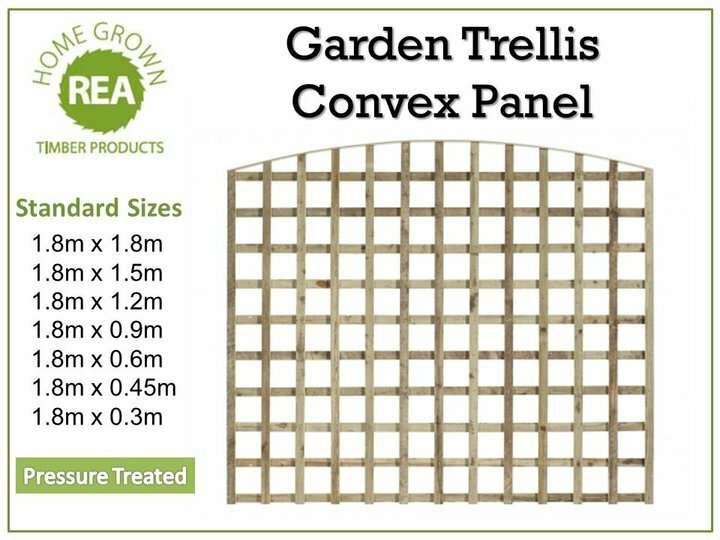 Rea Sawmills' Garden Fencing is proudly displayed around homes throughout Northern Ireland. 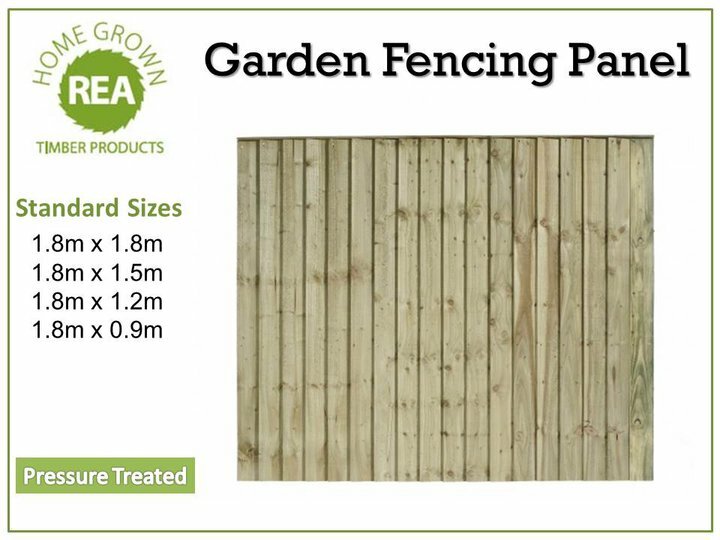 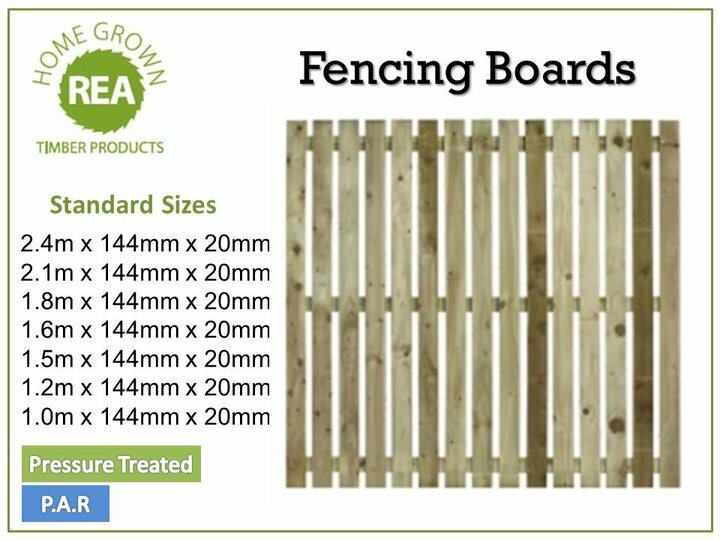 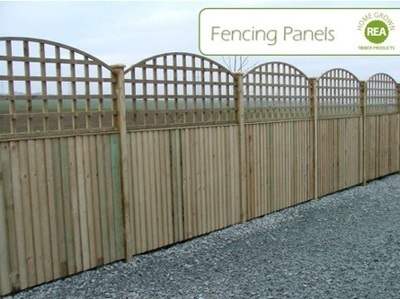 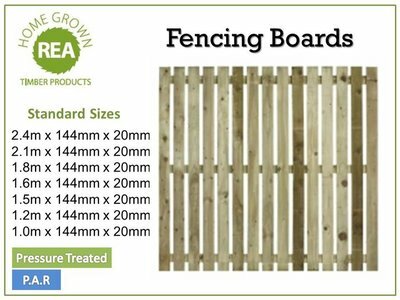 Our customers value the high quality and competitive prices of our fencing products, which comes in a range of sizes and can be cut to meet your requirements. 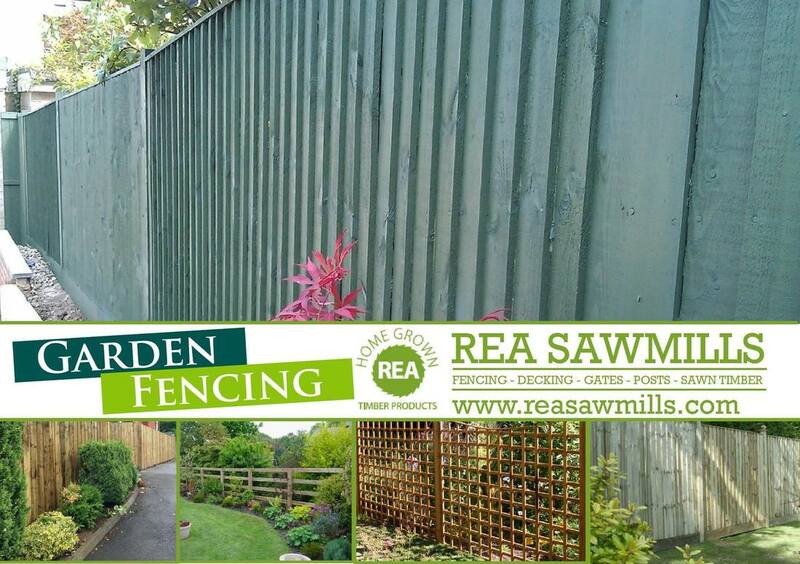 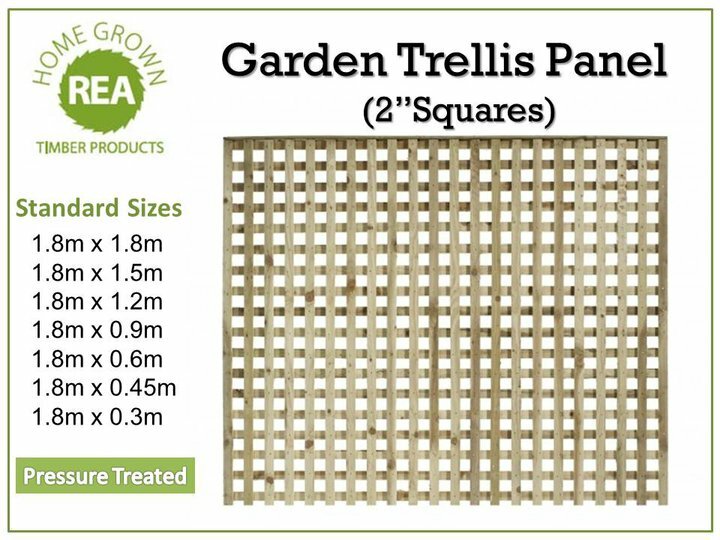 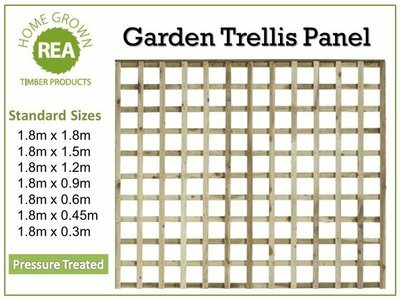 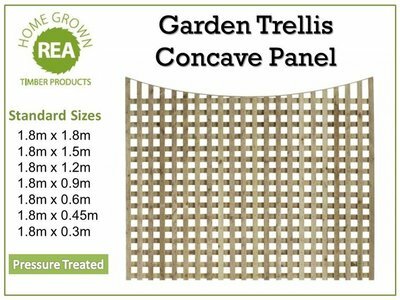 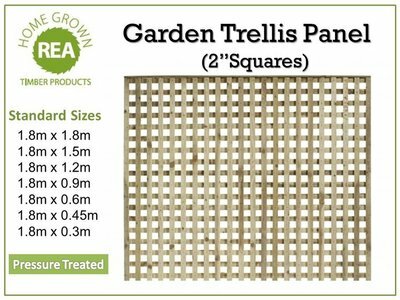 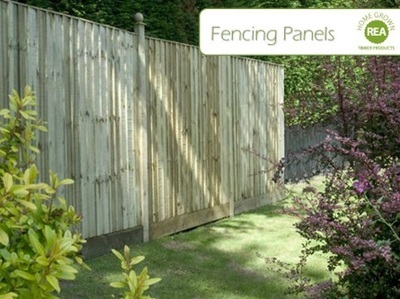 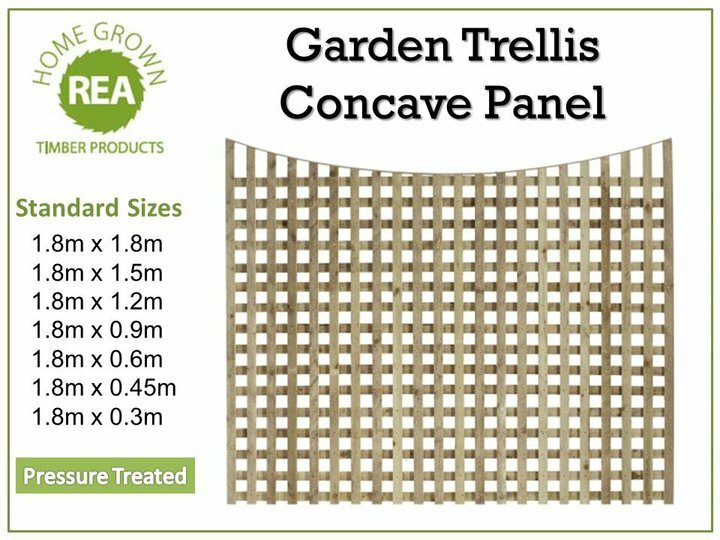 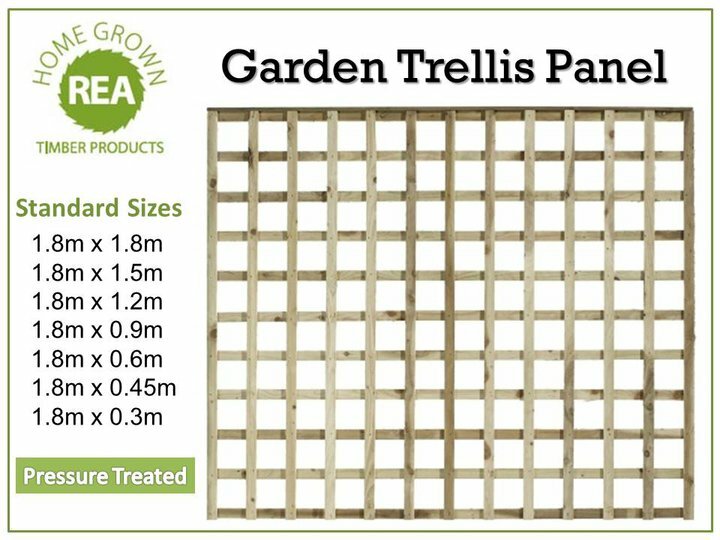 All our garden fencing is pressure treated to give longer life and prevent rot.